If you are moving into a new home, or would like to kosher your current residence, but are not sure what is involved, Don't Despair. 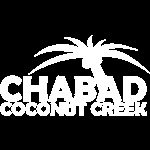 Chabad is Here! We will be happy to come to your home to familiarize you with the laws and customs of keeping Kosher as well as to help you with Koshering your dishes, cooking utensils and appliances. Please call us at 954-427-7788. Is your Mezuzah a blessing? If it's an "original" hand written Mezuzah on scared parchment, if it's written in Torah script by an ordained and dedicated scribe, then it identifies, sanctifies and protects your home with its blessing. But, if you are not sure, or your Mezuzah has been up for more than 7 years, which according to Jewish Law, it should be inspected to ensure that the ink has not faded and that parchment is still intact. 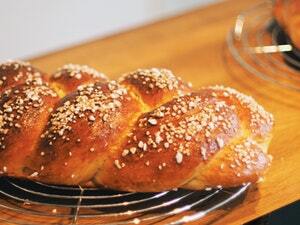 Call us at 954-427-7788 and we will be happy to come to your home, free of charge, to affix kosher Mezuzos to your house. If you are moving into a new home, apartment, or office, we will help you make the proper blessings and put up the Mezuzah correctly. you or someone you know would agree to wrap Tefillin every weekday and needs a pair of Tefillin? We will provide you with a pair for $100!